Yufuin comes into your choices. We are always excited every time we start to work with a new photography crew. This time, we are about to introduce a new crew from Oita that we’ve not worked for. The first cooperation was Hong Kong wedding expo held on November 2017, we worked together with another crew from Fukuoka. Most couples gave us official orders in our event history and made our event so much successful. 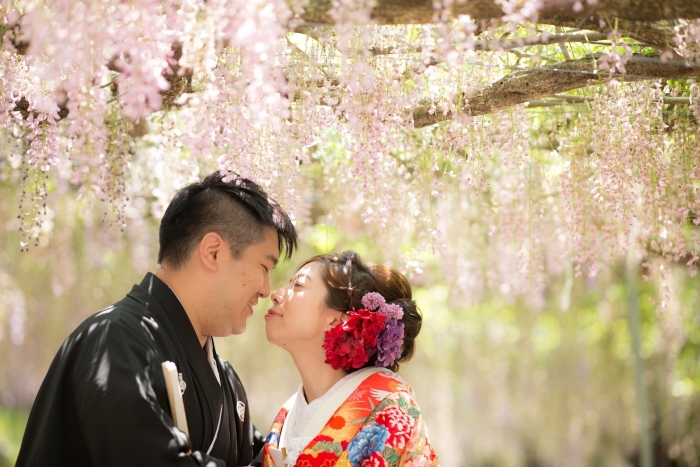 On the same time, we recognized that many people were interested in pre wedding at Oita, Yufuin and Beppu. It made us move forward to work together regularly. SAKAE Photo Studio is one of the most famous photography crew in Japan, constantly holds training events for many photographers all over Japan. Their outfit choices are also so plentiful, and you will find suitable shooting locations from their suggestions for sure. For the beginning, we decided to offer 3 different packages. 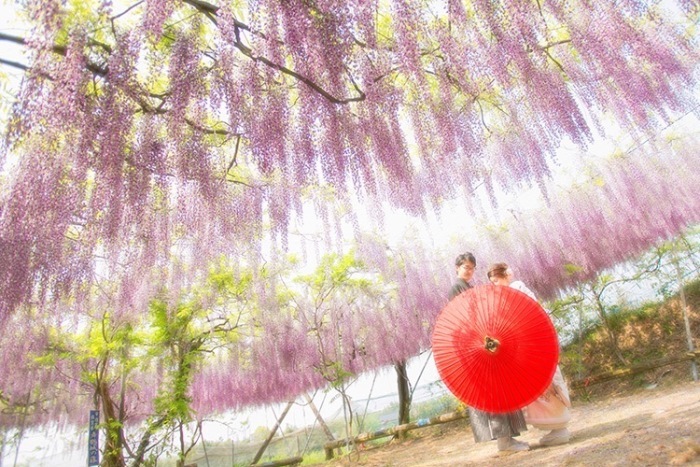 “Wedding gown & tuxedo package”, “KIMONO package” and “Wedding gown & tuxedo + KIMONO package”. But! 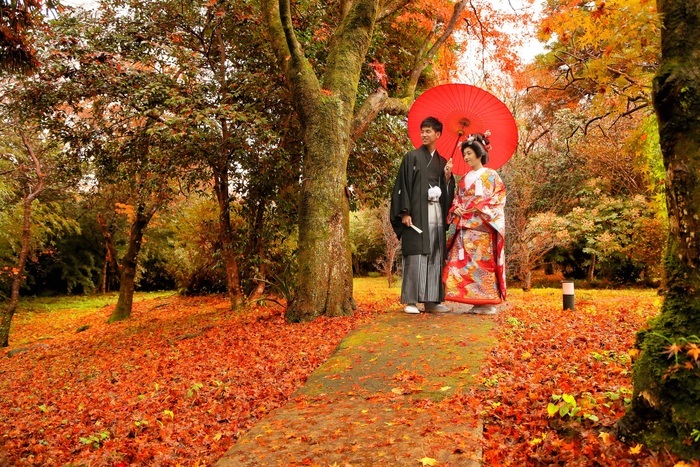 We will provide Wedding gown & tuxedo too for those who order “KIMONO package” as privilege for our first year. 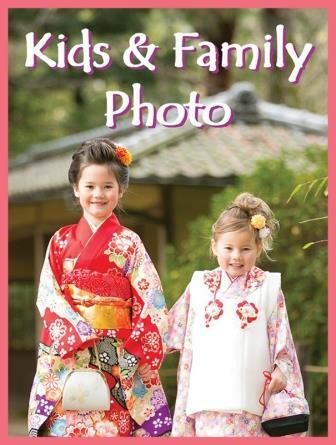 So you will get 2 pairs of outfits with the amount of KIMONO package. It must be attractive for you. 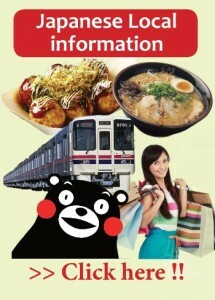 Shall we consider about shooting in Oita that you easily access from Fukuoka and Kumamoto. We have real confidence to offer very unique style photo shooting that you have never seen. The crew will pick you up your accommodation and send you after fitting/shooting as long as you stay in Oita city, Beppu city, and Yufuin, so there’s nothing to worry even if it’s your first time to visit to Oita. Contact us first if you start to feel excising now.